We are delighted to announce that our three partner restaurants – The Riverside, The Galley and The Table, have now released details of all three menus for our three Gala Events. 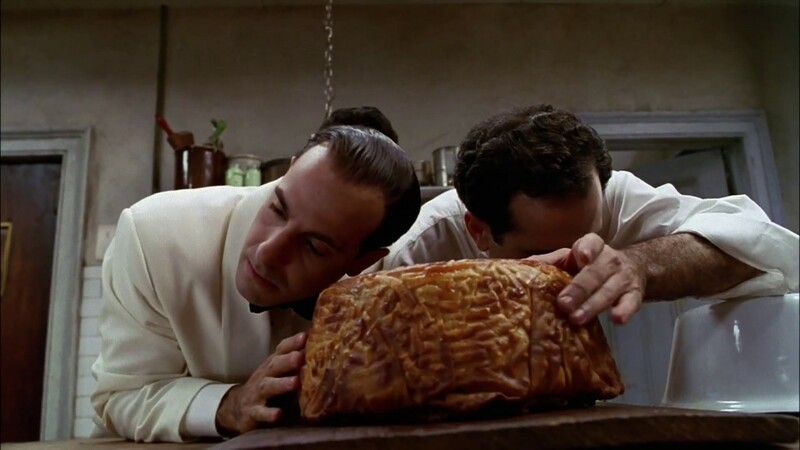 The talented chefs from each of the restaurants have created a very special unique menu inspired by the films that you will be watching covering Italian, Japanese and French cuisine. 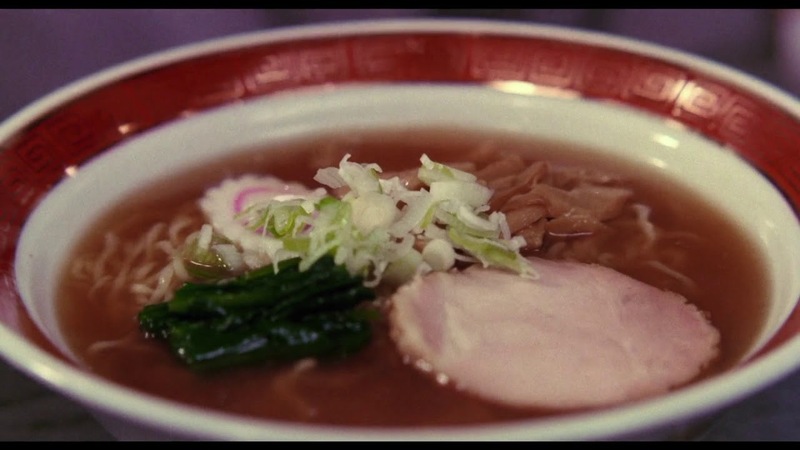 Once you have decided on the restaurant that you wish to dine at following the film, book the film and dinner direct with the restaurant in question as they will now be holding the tickets. NEW TRAILER – All about the food! Here’s our new trailer featuring iconic food scenes from each of our three gala events. Please see our ‘Whats On’ section for more details about each event. You can view all three gala event menus here. 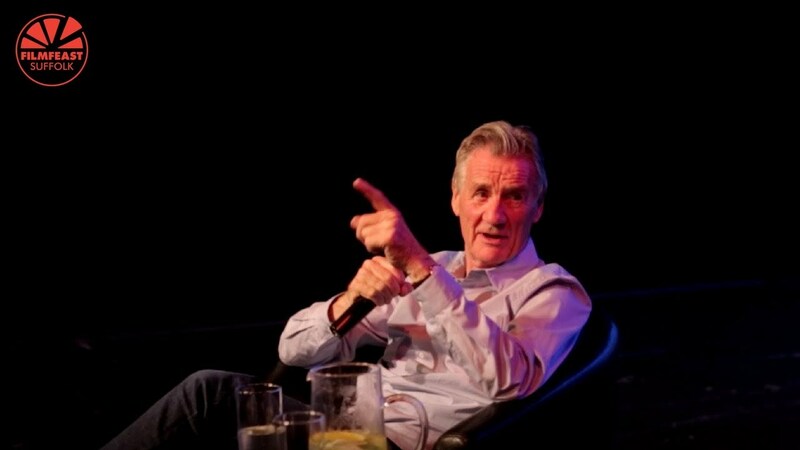 On 2nd August the British comedian and Monty Python star, Michael Palin, visited The Riverside to launch Film Feast Suffolk and Suffolk’s first food and drink film festival. It was a beautiful sunny summer’s day and the Riverside chefs pulled out all the stops with an incredible menu inspired by the screening of Michael’s 1983 film, A Private Function. Our gracious thanks to Dingley Dell Pork for sponsoring the event and to all of you who came and showed your support. Our first café event took place on Friday 31st August at The Fire Station with a screening of Jim Jarmusch’s series of black and white vignettes, Coffee and Cigarettes. Tickets for this event sold out in just two days and our thanks goes to David, Jacqui and Sam for hosting their first Film Feast Event! We are proud to announce the launch of Film Feast Suffolk with this official trailer edited by Becky Randall and using music from Woodbridge’s very own Jesse Quin’s band While the World Sleeps. It showcase’s what’s in store over the weekend of the 5th-7th October. The trailer also features work from Film Feast’s resident Graphic Designer Matthew Leeks who designed all of Film Feast Suffolk’s fantastic branding.